Firstly, CNC engraving machine spindle as a core component, first of all if there is rust and jam, it caused the normal operation of the machine can not, the reason is we when not in use, let the coolant pipe of cooling liquid remains in the inside, there is water also contains a large number of elements, after the high temperature, the gradual formation of heavy water, heavy water containing large amounts of impurities, settle down after the formation of dirt and the formation of rust and blockage; therefore, electric spindle surface should be coated with anti rust oil; regular replacement of cooling water, and prevent the water temperature is too high, but also to ensure the cleanliness of the water cooling. Only in this way can prevent clogging of the spindle. 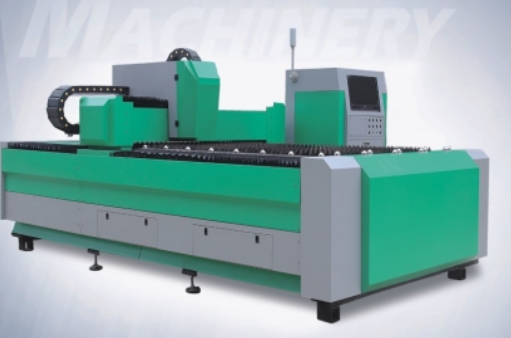 Secondly, engraving machine cooling system if ungrounded, it will cause power loss, cold water head loss, life will be greatly shortened, phenomenon of serious cases even generating device can not start the work, in order to avoid such problems. We're going to regular cleaning water tank and a water the. Also the reasonable control of the temperature of the tank temperature control. Thirdly, if cleaning is not clean, it will make the inside of a lot of smoke dust row three, a fan, a wind tube, when the lens and the laser tube can also be affected by the severe pollution. Finally, in the mechanical and electronic components oxidation caused contact is not good, which is why carving opportunities is slow to respond. Fourthly, poly lens and mirror to make regular inspection, because the frame is easy to heat, if not promptly treated, the surface oxidation, a long time rust, especially the use of air pump and air compressor of the user, but also to regularly check the lens, so as not to cause irreparable situation. Fifthly, in order to make the engraving machine to maintain the best working state, first of all to let the power dissipation to maintain smooth, but also reasonable, the current should be kept within 50%, and vice versa is the result of the increase in failure rate.